Fibromyalgia syndrome affects the muscles and soft tissue. Symptoms include chronic muscle pain, fatigue, sleep problems, and painful tender points or trigger points, which can be relieved through medications, lifestyle changes and stress management. 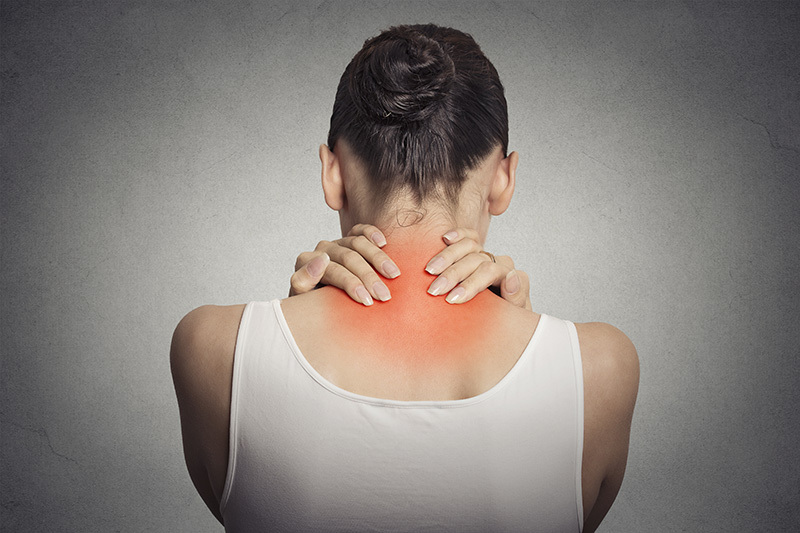 Although fibromyalgia is often considered an arthritis-related condition, it is not truly a form of arthritis (a disease of the joints) because it does not cause inflammation or damage to the joints, muscles, or other tissues. Like arthritis, however, fibromyalgia can cause significant pain and fatigue, and it can interfere with a person’s ability to carry on daily activities. Also like arthritis, fibromyalgia is considered a rheumatic condition, a medical condition that impairs the joints and/or soft tissues and causes chronic pain. Learn more about Fibromyalgia at Mayo Clinic or wikipedia.